Last weekend (17-18th November), ASC sent a handful of athletes to the YNEPF Open. ASC Performance went on holiday this weekend, to the British Masters Powerlifting Championships In Belfast, Northern Ireland! 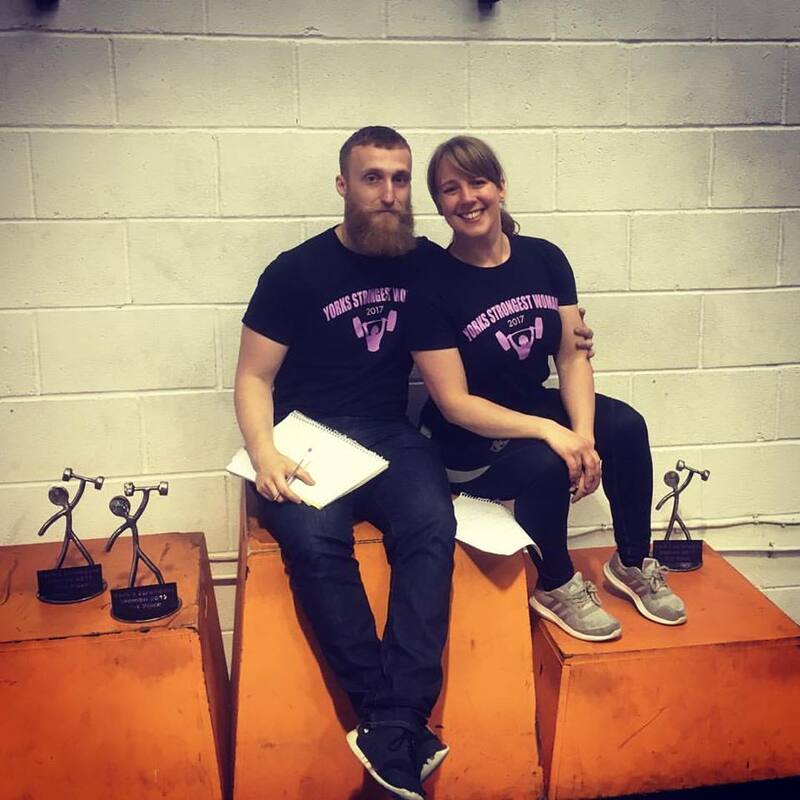 Coaches Adam and Rachael accompanied marathon runner, strongwoman and general all-round legend Tree Grennan to the event run by Northern Ireland Powerlifting to provide coaching, support and gummy bears! Register below and we will contact you. Any information relevant to your current and previous exercise experience. We aim to be in touch as soon as possible to get you booked in!